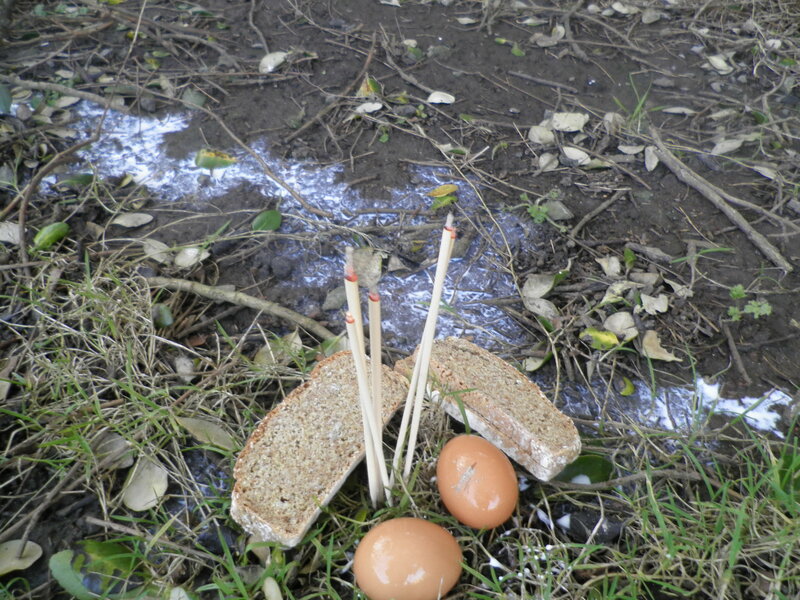 19th of February bit late for an Imbolc post don’t ya think lol. 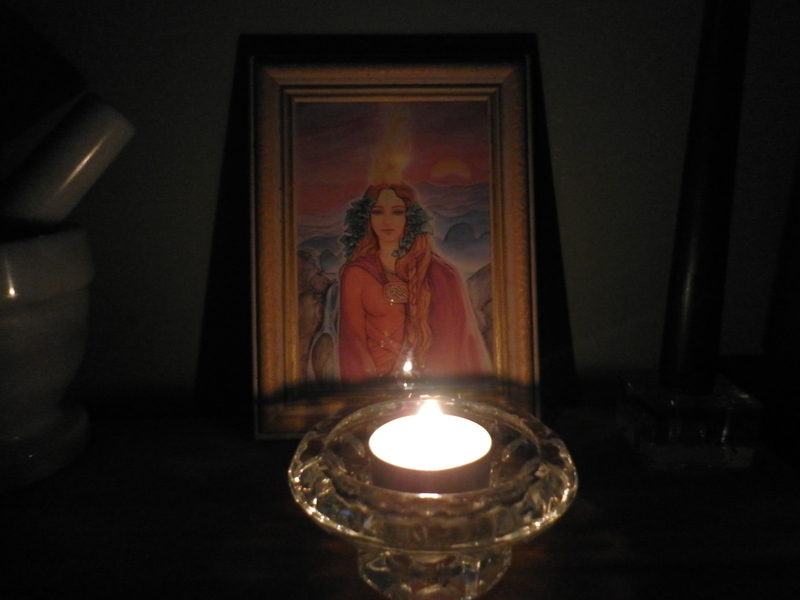 I have never done Imbolc before I just didn’t “get it” so this year as my path has changed and is going down a CR path I decided I better do something to welcome back spring and Bridget herself. 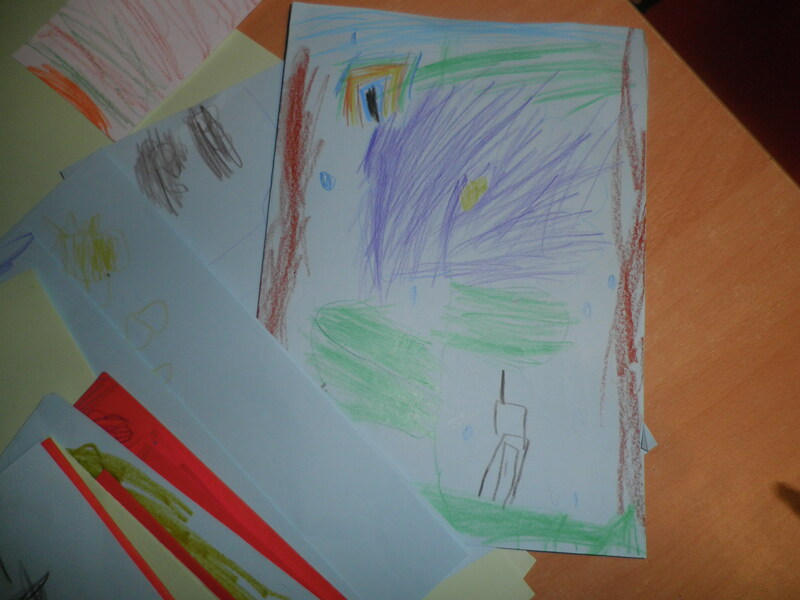 As with all things in my practise and such it was kept simple . On the day the weather was cold with a slight breeze coming in from the Atlantic and the Sun shining down in a near cloudless sky. 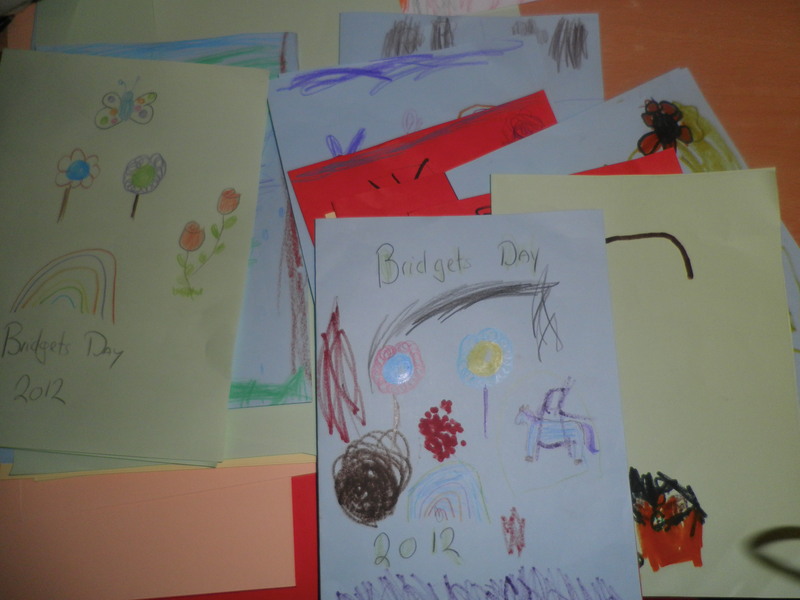 I spent the day on work placement for College in preschool and as it was Saint Bridget’s day anyways I got the kids to make some Bridget’s days cards to bring home to their parents as all children do on this day.